The attack is remarkable, clear cut, even forthright. There is a strong impression of solidity and intensity on the palate. This is followed by a powerful aromatic finish, presenting a perfect balance between smoothness and acidity. Classic, mature and distinct. 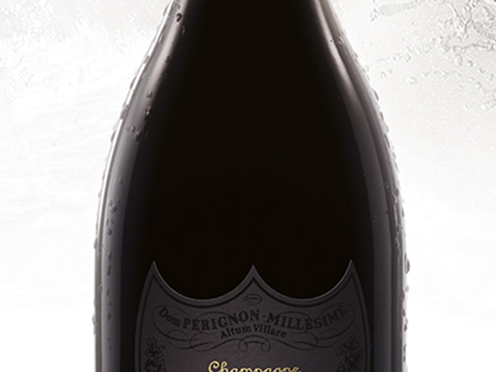 With initial notes of toast and particularly hazelnut, it evolves into nuances of brioche, honey and spices. The summer weather was hot and a few days of hard rain near the date of harvesting (September 26) did not jeopardize the excellent quality of the grape must.